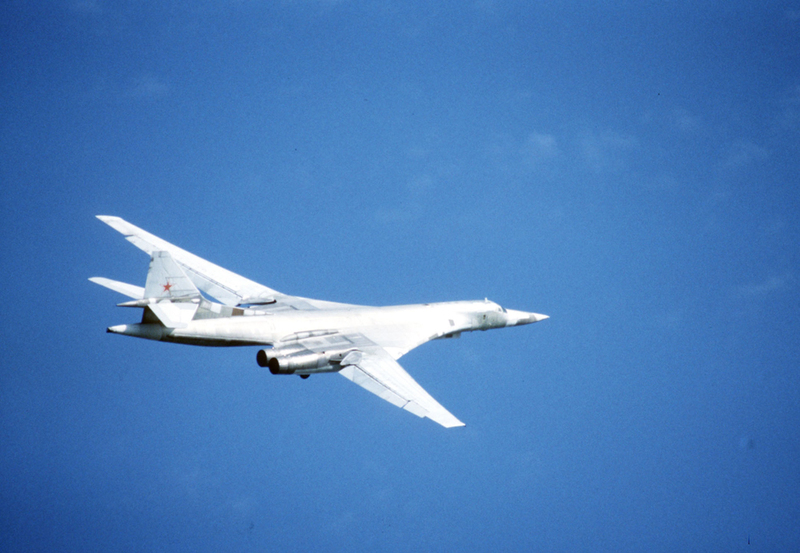 TU-160. This strategic supersonic bomber and missile carrier is the largest airplane with variable wing geometry in aviation history. It is the most powerful and the heaviest combat plane in the world. It has the largest maximal takeoff mass and combat load among all bombers. // The first modernized TU-160 strategic bomber, which was named after its principal constructor Valentin Blisnyukov, at the Engels Airport. Russia’s long range aviation marks the centenary anniversary on December 23. It is the branch of Russian Air Force tasked with bombardment of strategic targets with nuclear weapons.